Big 3 Packaging was named to reinforce the three guiding principles of our business model. In an age of waste and excess, we believe that it is incumbent on us to be observant of the three pillars of all modern business. Known as the triple bottom line (TBL), we strive to meet the needs of society with careful attention to our effect on the environment while achieving profitable growth. These are not isolated concepts in which one grows if another is de-emphasized. On the contrary — they are tightly integrated principles. In fact, several analyses have proven that companies with proper respect for our resources enhance profitability by ensuring a happy and healthy workforce and client base. At Big 3 Packaging, we know that sustainability is not just a fad; it is a true business imperative for companies of all sizes, and a benchmark of successful industries throughout the United States of America. 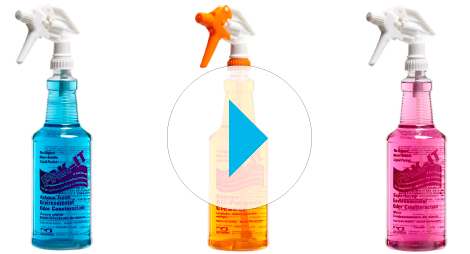 Many of our products are formulated to be environmentally-friendly. And we're constantly reinvesting to develop new innovative solutions that meet our TBL goals. 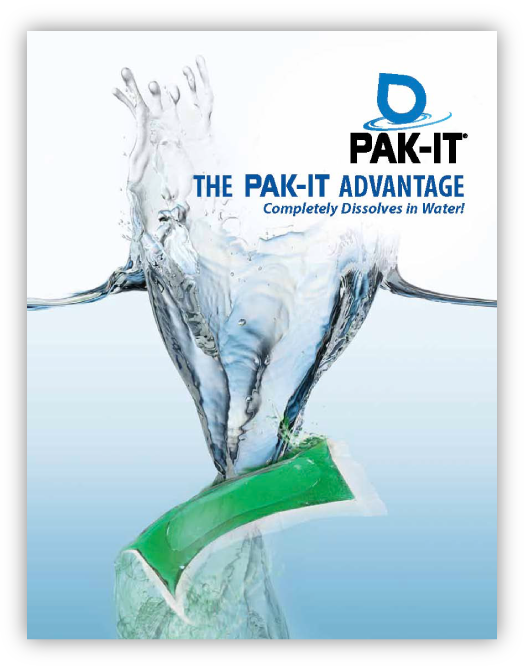 Our PAK-IT® product line is safe for people, respectful of our natural resources and saves money and time, too. We think you'll love our products--all made in America, of course! ©2014 Big 3 Packaging, All Rights Reserved. 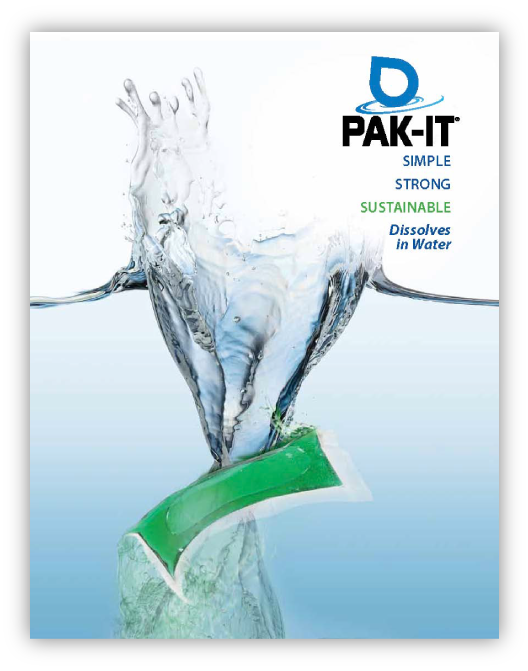 PAK-IT™ is a registered trademark of Big 3 Packaging, LLC.